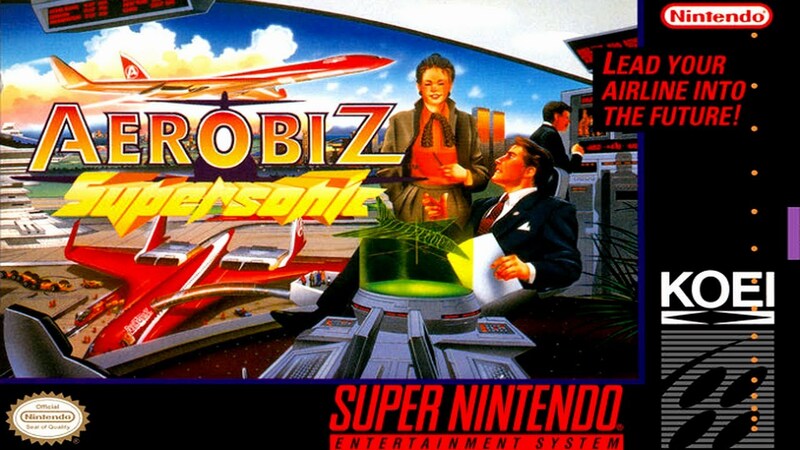 AeroBiz: Supersonic for Super Nintendo takes the AeroBiz series to a whole new level. The second title in this series has added features and more in-depth gameplay that makes this the ultimate business simulation. 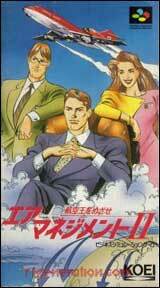 Like the original AeroBiz, your main goal is to develop your airline and become the most well known in the world. AeroBiz: Supersonic allows you to set your routes, choosing from more than 80 domestic and international destinations while also buying supersonic jets.